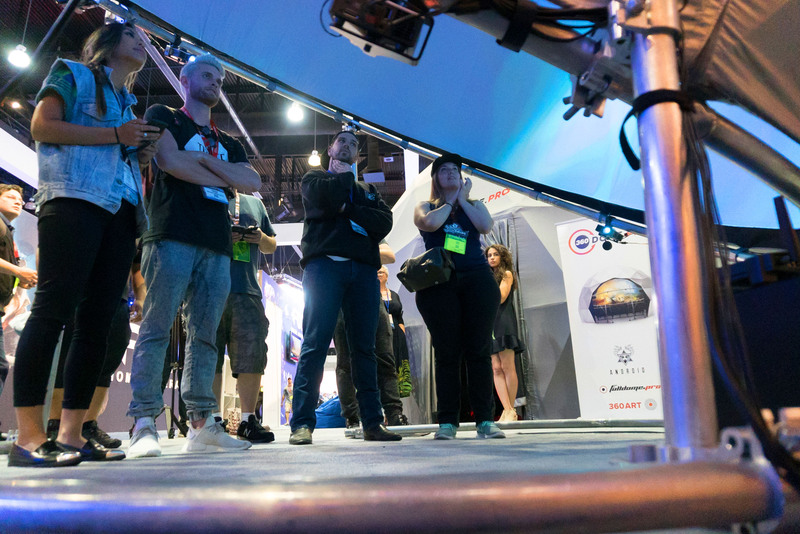 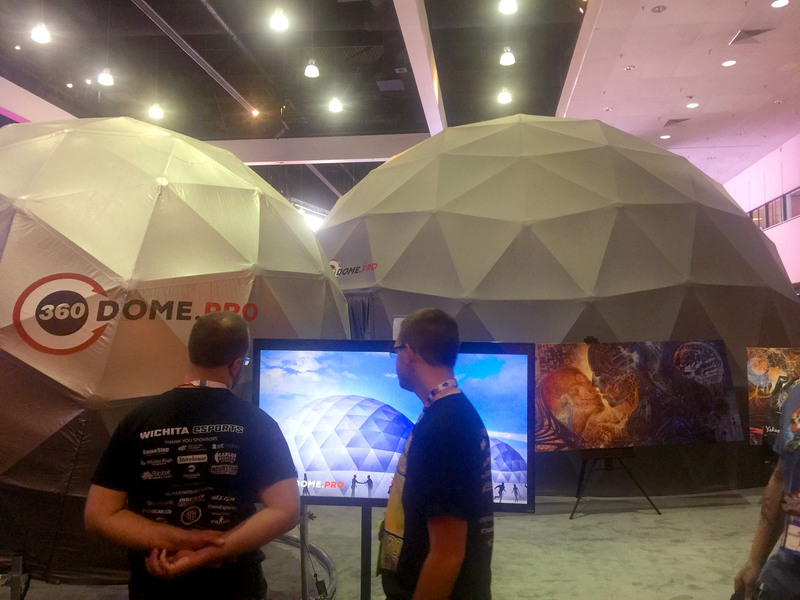 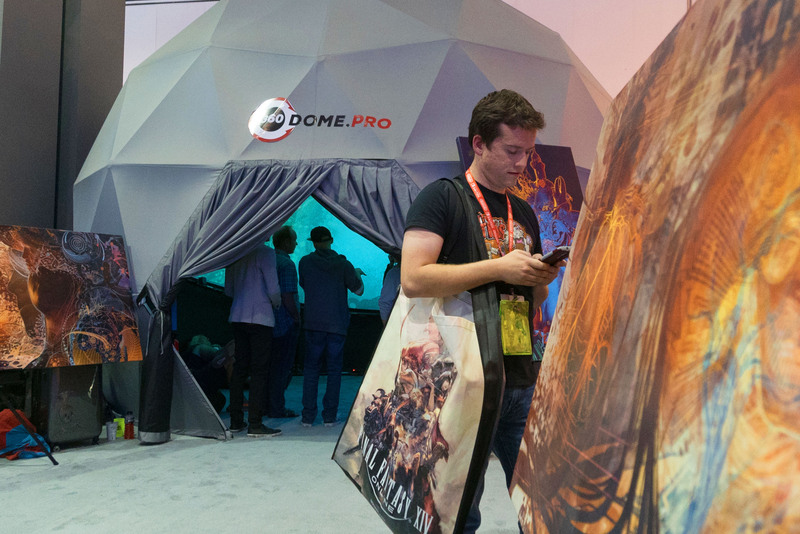 We were back at the E3 Expo in 2017, showcasing the use of domes for 360 and VR content. 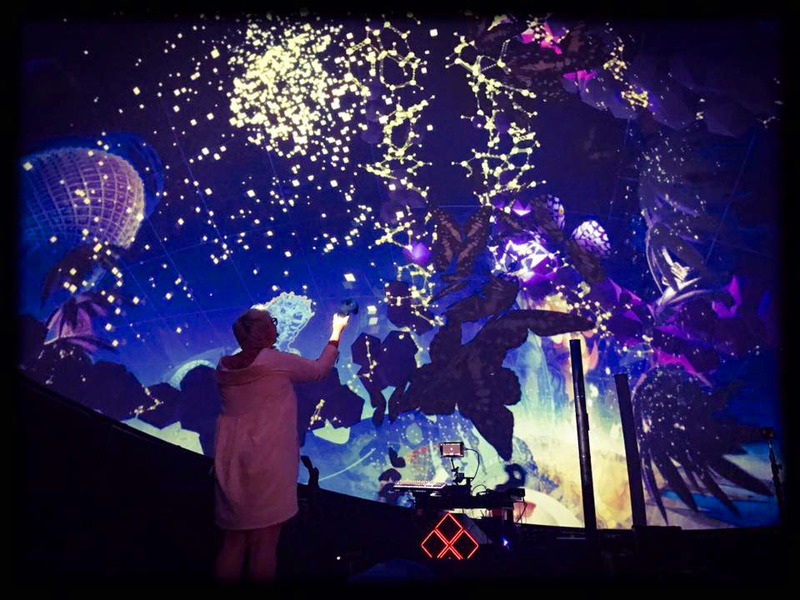 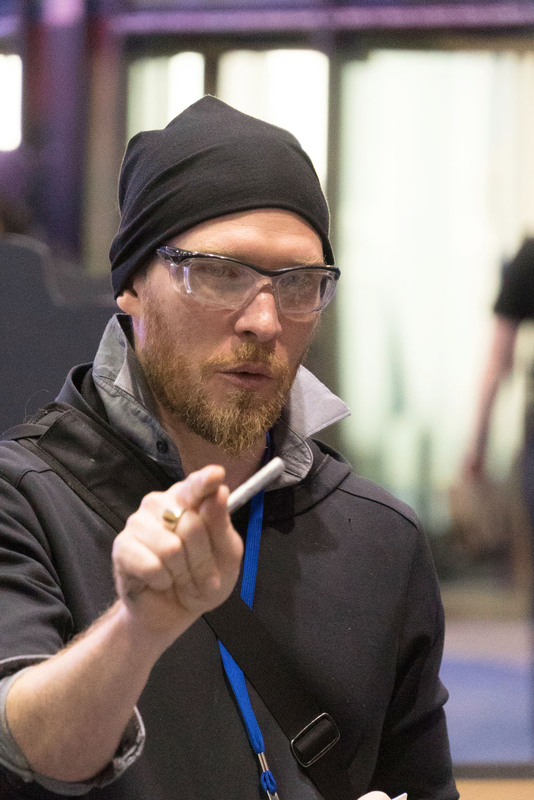 Android Jones was with us, showing Microdose VR and, for the first time, we demonstrated how we can use the dome as a digital canvas and paint without using a headset. 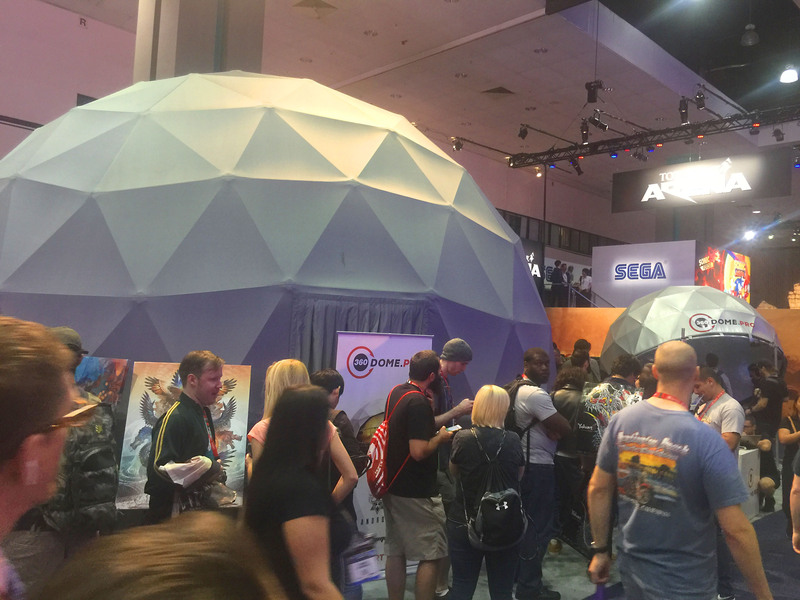 Once again queues formed, with audiences eager to try our unique 360 and VR experiences in shared group environments.